Here are some easy tips you may have not known, that may help when cleaning your boat. 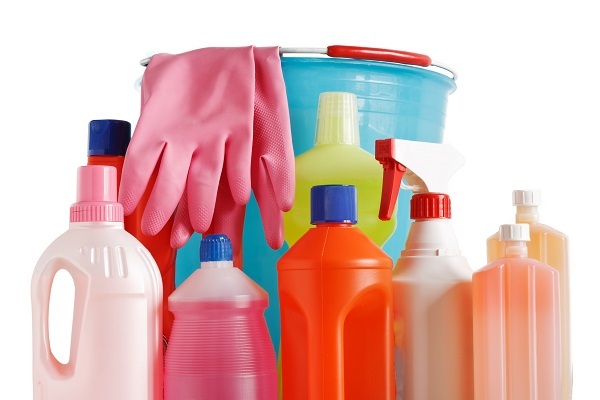 White Vinegar is a good and green alternative to bleach when you need to kill mold. Put some in a spray bottle. Oven-cleaner spray will remove paint and adhesive residue from gelcoat without causing any damage. Need to clean a RIB or shore-power cord? Citrus pumice-style hand cleaners work well. Stained cabin carpet? Try direct application of club soda and scrub until stain is gone. To clean chrome try a dab of Apple Cider Vinegar and a soft cotton cloth.